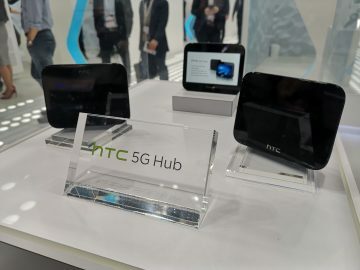 Debuting this year at MWC 2019. MWC 2019 will see LG debuting its new flagship to the public, and it looks like it will be one-of-a-kind. Reports currently state that the upcoming LG G8 ThinQ will now sport an optional secondary display that can extend the screen to 7-inches. This secondary display will be an optional accessory the LG G8 ThinQ, which can be attached using a special case. The reports point out that adding the secondary could resemble the ZTE Axon M’s dual display setup, where both screens sit side-by-side when opened. Each screen on the LG G8 ThinQ will also have very thin bezels, so when both displays are connected it would look like one large screen. There is also word that LG will introduce a new touchless input on the LG G8 ThinQ that would enable you to navigate the smartphone using only hand gestures. We’re not quite sure how this one would work but it could prove to be something innovative. 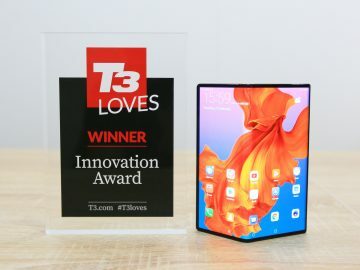 Though LG has been releasing impressive hardware in the past few years, it can’t quite match up with the likes of its other Android counterparts like Samsung and Huawei. Still, smartphones like the LG G8 ThinQ only prove the company is pushing ahead to deliver new technologies that hopefully the public will fully embrace.